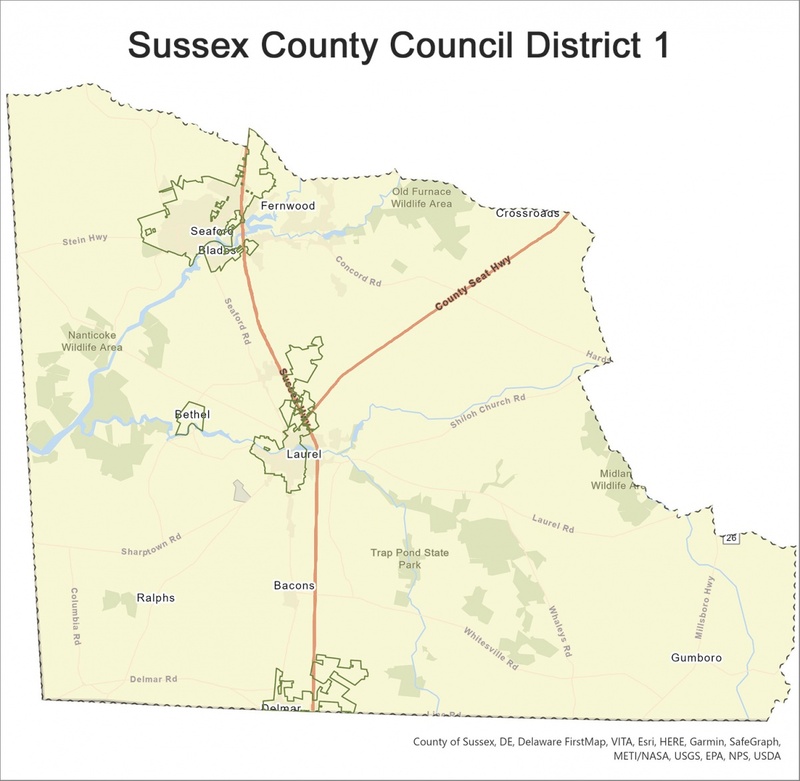 Michael H. Vincent serves as the 1st district councilman on the five-member Sussex County Council, representing portions of western Sussex County, including the Bethel, Blades, Bridgeville, Laurel and Seaford areas. 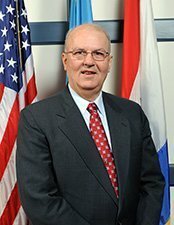 Since his election to County government in 2008, Mr. Vincent has served as vice president and is the current president of the County Council. A native of Seaford, Mr. Vincent is a former Seaford City Council member, as well as a past chief, past president and lifetime member of the Seaford Volunteer Fire Department, and a one-time president of the Delaware Volunteer Firefighters Association. Mr. Vincent considers public safety, land use and fostering economic development opportunities among his top priorities. Mr. Vincent and his wife, Elaine, live in Seaford and are the parents of a grown daughter and grandparents to three grandchildren. 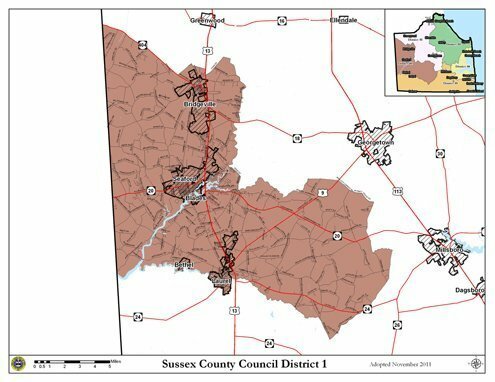 "Sussex County is truly a wonderful to place to live. Now that everyone is aware of us, the challenge is to work to make the county remain a great place to raise our families."